Our group decided on a dessert catering business. 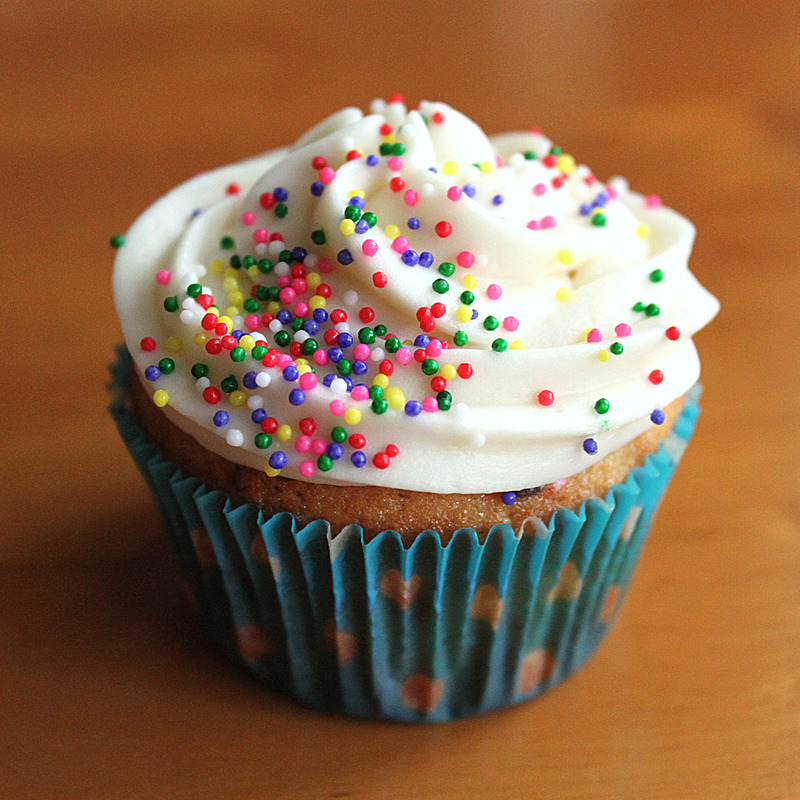 We can start in our individual kitchens with basic goods like cupcakes, cakes, and cookies. As business grows we can expand to a bakery headquarters and have an official building. We can use any of the social media including Twitter, Facebook, Tumblr, Pinterest, Instagram, etc… We probably will focus most on Instagram as our main outlet for the rest of the social media because we can upload that content to the rest. We will advertise our baked goods with visually stimulating pictures as well as maybe some recipes for desserts. We can then interact with customers regarding any kind of information relating to our business through facebook and twitter. We can even take customer requests through our twitter. We can also ask consent from satisfied customers and people to who we’ve catered too and post that as content for our social media.